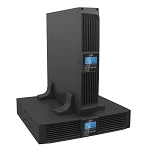 1500VA to 2200VA Line Interactive UPS - Network Pro RTX Series from Orion Power Systems, Inc. The Orion Power Systems Network Pro RTX offers industry leading efficiency and features in a line interactive design for the highest quality network grade power protection. Network Pro RTX has the ability to add (1) external battery pack to provide extended power during long outages. A full function LCD screen provides programmable setting and alarm information. 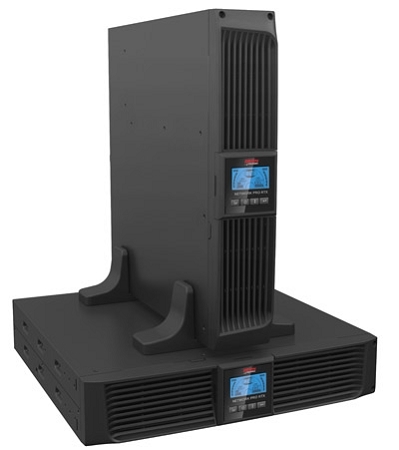 The Network Pro RTX is a flexible UPS that is ideal for telecom, network, server, and storage applications that require the best possible power protection. Copyright Orion Power Systems, Inc.. All Rights Reserved.